Momtselidze N., Mantskava M., Urdulashvili T., Narsia N., Gotsadze M., Mchedlishvili T.
Key words: coronary artery disease; heart failure; blood rheologIcal status; microcirculation coefficient. The article presents the data of blood rheological status, microcirculation coefficient and hemodynamic parameters. The authors introduced the new concept «Blood flow» for clinical cardiology. You will be able to study this article if you pass into the Russian department of the site and click on a tag of "RUS". The emergence and spread of stress reactions to provide adequate blood flow, which in turn depends on hemorheological and coagulation mechanisms and with them coherent phenomena. The article describes the qualitative and quantitative evaluation of the adaptation of the resource by changing blood rheology parameters. 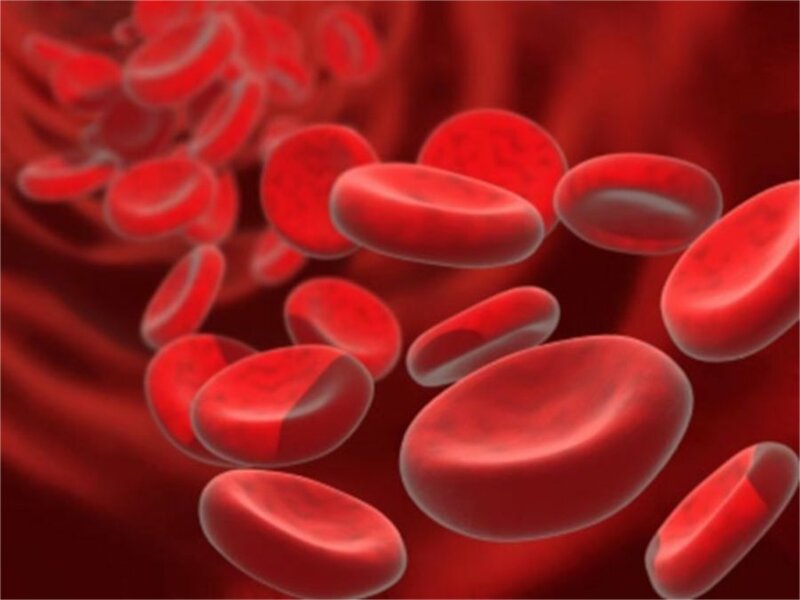 We have proposed a method of investigation of blood flow by measuring the aggregated red blood cells. We examined aggregated indicator in patients who are prescribed operation on the day of the primary treatment for vascular surgery, as well as the day before the initial examination. It was found that the therapeutic examination (the previous day), and the appointment of the operation of blood hemorheological status changed dramatically. When therapeutically inspection RT = 34,0 ± 2,7; preoperative RT = 42,2 ± 4,5. The norm for this age is considered RT = 22,5 ± 3,7. Consequently, the patient undergoes stress, not only related to the disease and the upcoming surgery, with anesthesia, but also with the emotional mood.